Lake Bunyonyi is a young lake at 1,950m/6,400ft, formed 10,000 years ago when the river was dammed by a lava flow and the valley drowned. Bunyonyi is one of the safest lakes in Africa, it has no hippos or crocodiles. The lake is 26km/16mi long and 7km/4mi wide. It has 29 islands and is 44m/144ft deep but the water level continues to rise. Its maximum surface temperature reaches 25℃/77℉. At the beginning of the 20th century fish were introduced but massively died in the 1960s, perhaps as a result of a volcanic gas emission. Present today are cray fish, mud fish and mirror carp—and their predators, otters. Over 200 bird species have been recorded—“Bunyonyi” means “the place of many little birds”. 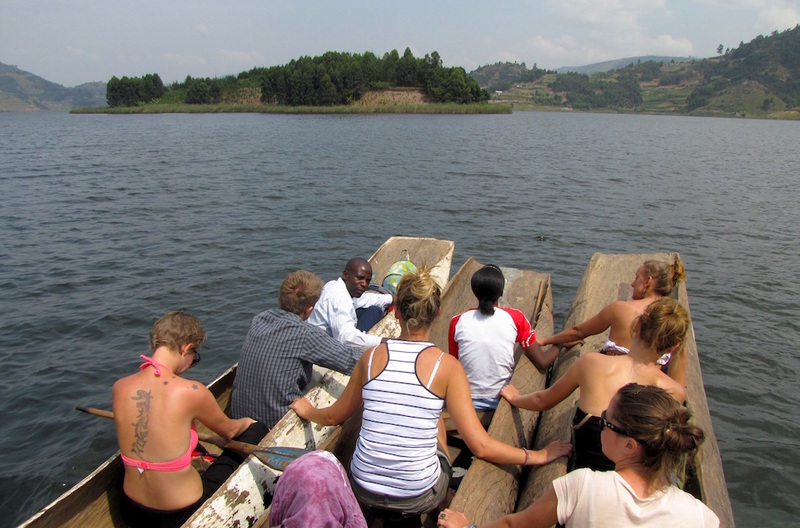 Bunyonyi's most interesting islands are Akampene (Punishment Island), Bwama (former leper island), Njuyeera (Dr Sharp's Island) and Bucuranka (Upside Down Island). 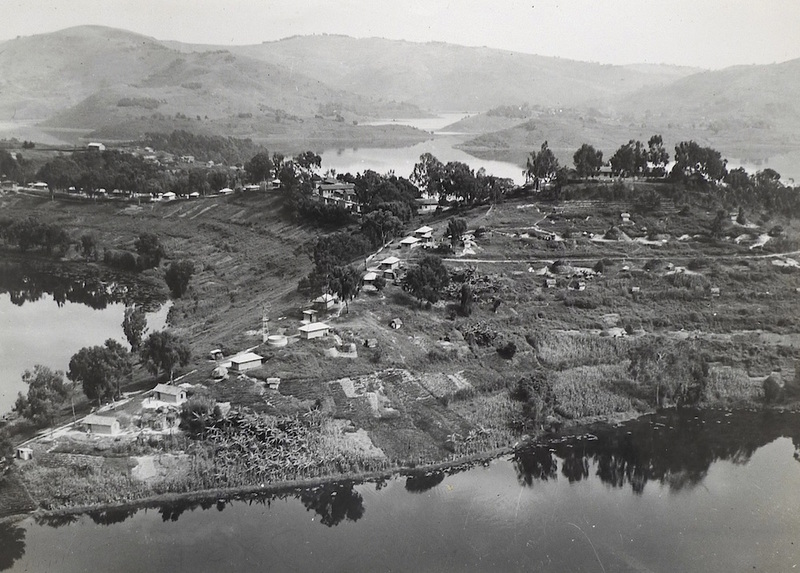 A traditional way of punishing unmarried pregnant women at Lake Bunyonyi was to abandon them on a tiny island called Akampene ("Punishment"). They would either starve to death or drown trying to swim to the mainland; swimming skills were rare. However, they were often saved by poor men or slaves who could not afford the regular bride price and did not mind the stigma. The practice was abandoned in the 1940s, likely due to the influence of missionaries on Bwama and Njuyeera. Elsewhere in the region, other ways of punishing girls were in fact worse. They could be taken to a forest, tied to a tree and left to the mercy of wild animals or thrown over a cliff at Kisiizi Falls or Nyabugoto Cave. 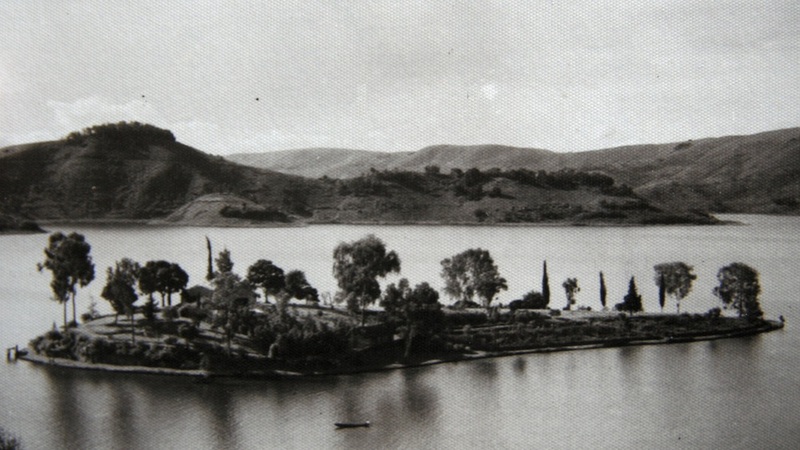 Lake Mutanda also had its Punishment Island. The poor lady was first beaten to reveal the name of the father. If he was of the same clan he had to escape or be killed and usually joined another clan while she was married off. If he was from another clan they would be forced to marry. When she visited her parents' home afterwards, she entered by a side entrance backwards bringing a sheep as a gift. When she was forgiven the bride price was paid. 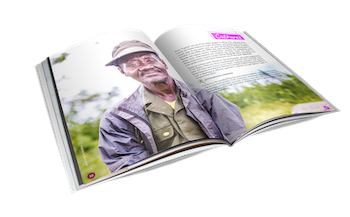 Among the Bafumbira the man was not punished unless her family decided to exact revenge. 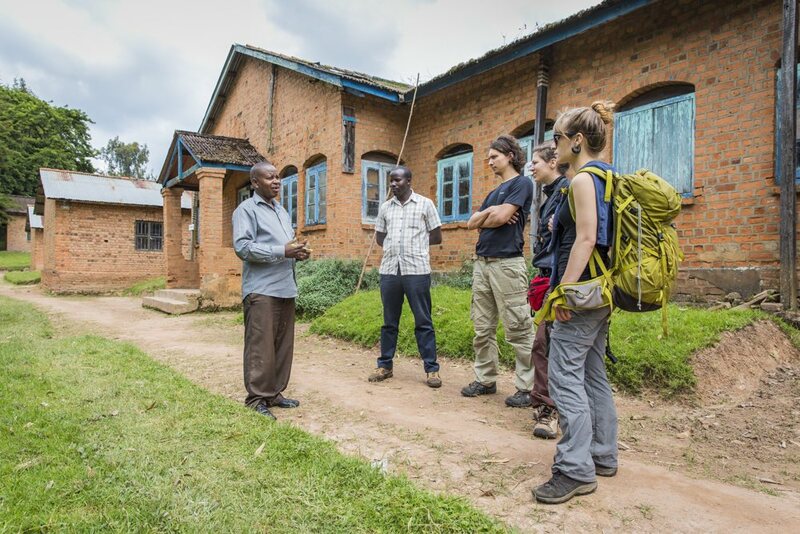 In 1921, Dr Leonard Sharp, an English missionary, founded a leprosy hospital on Lake Bunyonyi's Bwama Island and built a school and church while his family settled on Njuyeera Island. 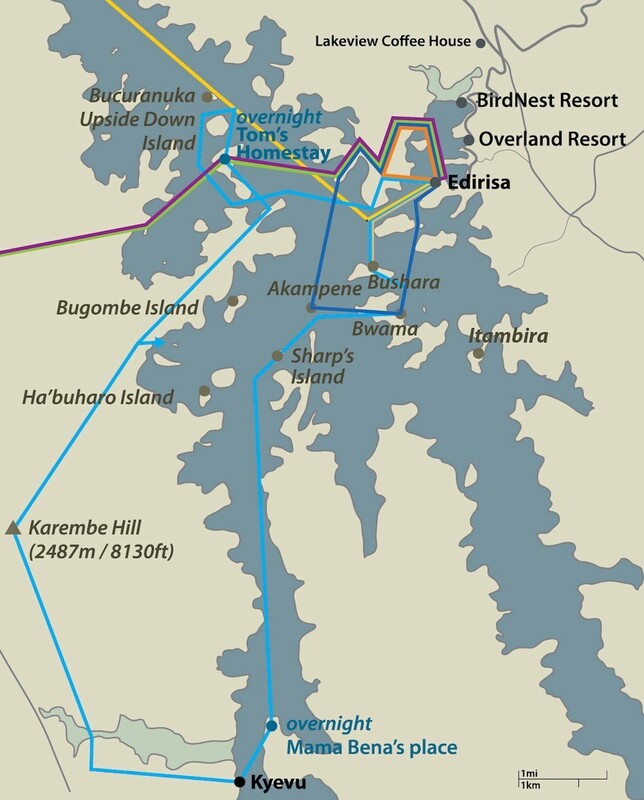 By 1948 Bwama had 1,000 residents. Treatment involved painful weekly injections of hydnocarpus oil. At its peak, about 47,000 injections were given annually until anti-leprosy drugs were introduced in the 1980s. Sharp's book "Island of Miracles" (out of print but available in local libraries) chronicles the colony's life till the early 1950s. Th hospital's structures subsequently became a boarding secondary school while the island also hosts a health centre ran by Slovenian medical students. Njuyeera Island was the lake home of Dr Leonard Sharp (1890–1976). The island's name (“white cottage”) originates from the house his family built. Njuyeera eventually had a tennis court, boat house, guest cottage, windmill and gardens with lemon and guava trees, canna and flame lilies. This idyllic setting could give a misleading sense of the general living conditions before World War II; Leonard and his wife Esther lost their first son to dysentery when he was 18 months old. 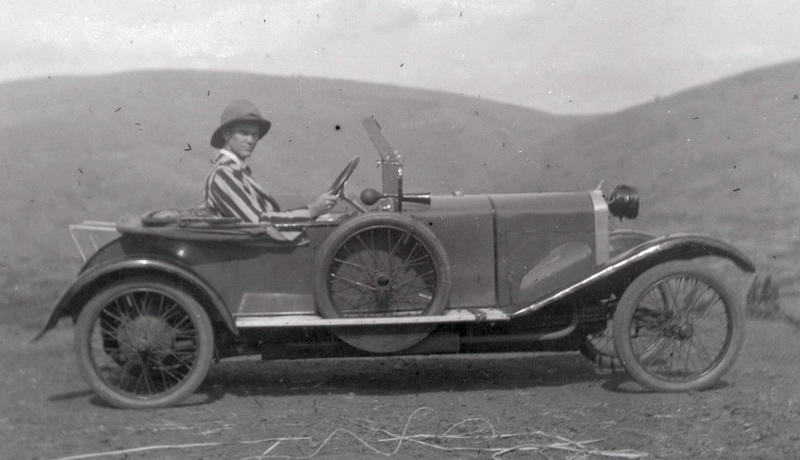 For two periods of his life in Kigezi, my father, Dr Leonard Sharp was in charge of two hospitals at the same time, a general hospital at Kabale and Bwama leprosy hospital and settlement on Lake Bunyonyi. During these times he would often spend four days at Kabale and three at Bwama or visa versa. This meant my mother, sister and brother, helpers, dogs and other pets all going too. It must have been a challenge for my mother to be constantly preparing everything that was needed for the change of homes. But she was always cheerful. We made our home on Njuyeera while my father spent his days at Bwama. It was at this time that my mother’s landscaping and gardening talents developed. 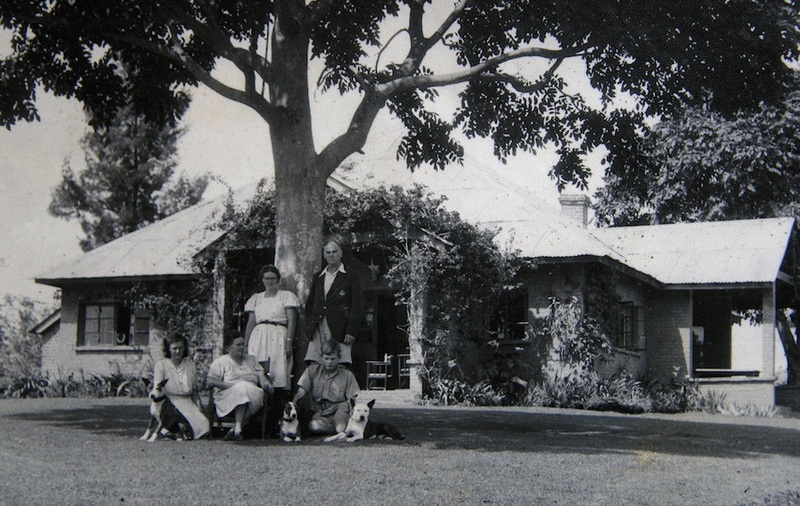 Both Dr and Mrs Sharp were involved in planting beautiful trees, shrubs, climbers, flowers, fruit and vegetables on the island to make into a beautiful and attractive place not only for themselves but as a place of refreshment, enjoyment and serenity for others. There were orange and lemon trees, bananas, peaches, plums, a mulberry, a fig, guavas and various soft fruits. Over the years Njuyeera became famous throughout East Africa for its beauty. 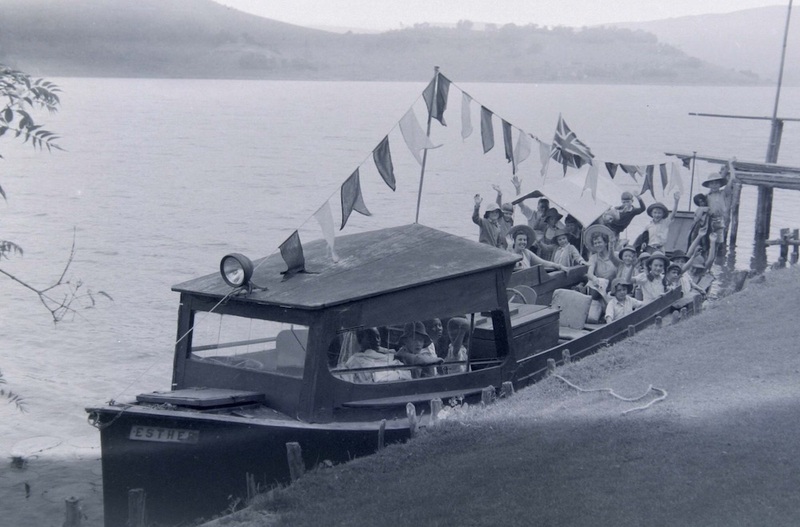 Apart from visitors who were invited to stay for a holiday, there were a great many day visitors who came across the lake to see it for themselves. All were welcomed and Mrs Sharp recorded their names in a book. School and adult groups also came on outings and all were fed or entertained with sports, games and picnics. There was the very rare European evening party for people from Kabale. These were light-hearted and enjoyable times but meant everyone staying overnight in tents, and hard work for the family to organise. Photos and information kindly provided by Andrew JH Sharp. A group of twenty men were brewing sorghum beer on the island when an old lady passing through asked for a sip. They rudely refused her, told her to “Get lost!”. She asked for someone to take her to the mainland to which they agreed as they wanted to get rid of her. When a young man delivered her to the mainland and was starting to return, the island turned upside down drowning all the brewers... The only survivor was a chicken that flew away! This is why the island is now called Bucuranuka, "Upside Down".